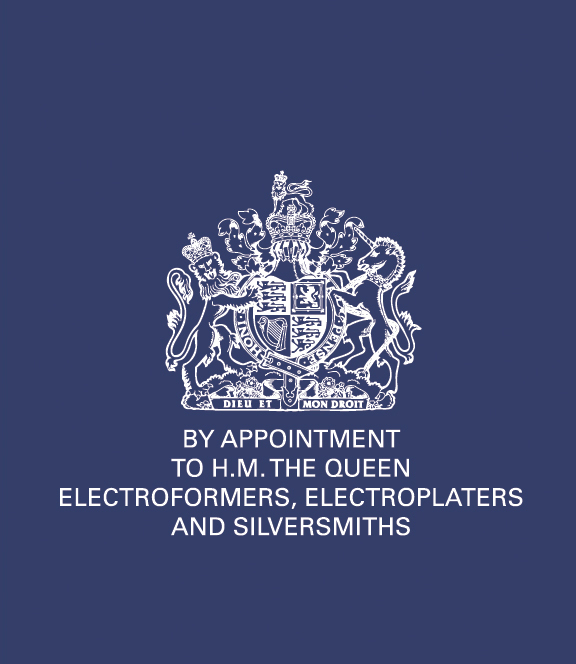 The major difference between electroplating and electroforming is that electroplating is depositing one metal on to another metal, whilst the final outcome of electroforming is the depositing of metal on to a non-conductive surface. To electroform on to the inert surface of a mould, resin, wax or organic material, such as leather or wood, the surface must first be made conductive. This process is called metallisation. Metallisation can be done in a number of ways. Most companies use conductive paints but BJS always use silver as it can be laid down on the surface very evenly as well as very thinly. 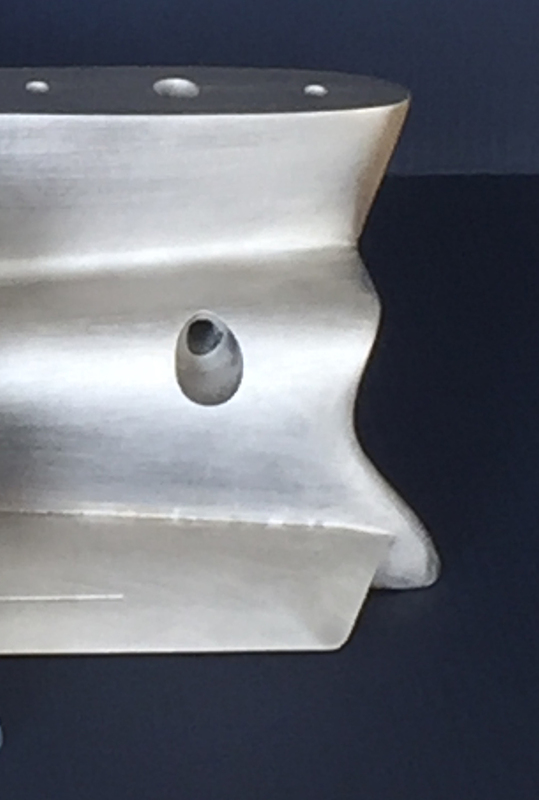 Both characteristics are vital in order to retain all the surface detail and dimensional tolerances.